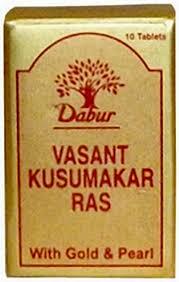 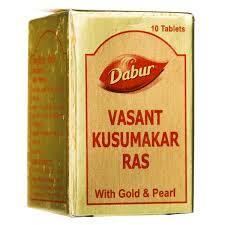 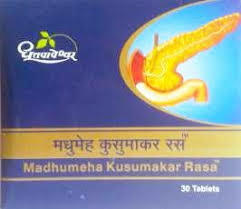 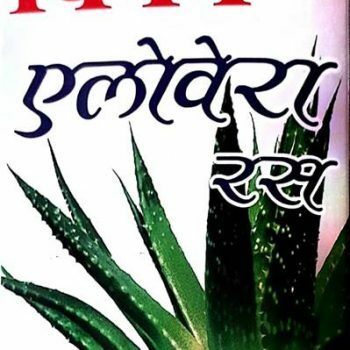 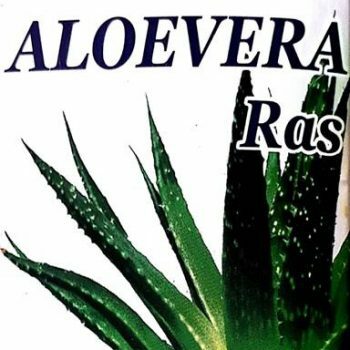 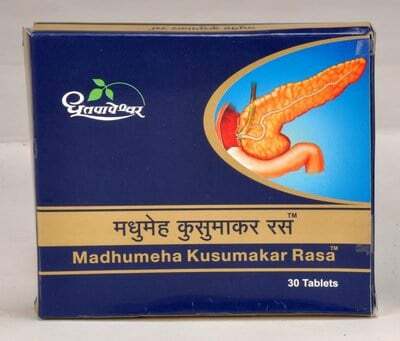 Madhumeha Kusumakar Rasa with contents like Suvarnayukta Vasant Kusumakar Rasa, is the best of its kind for Diabetes and its complications. 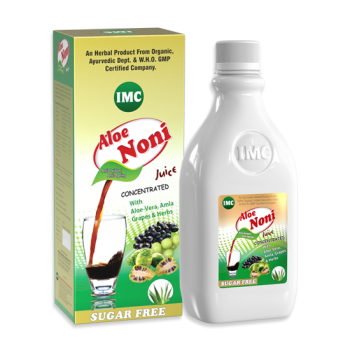 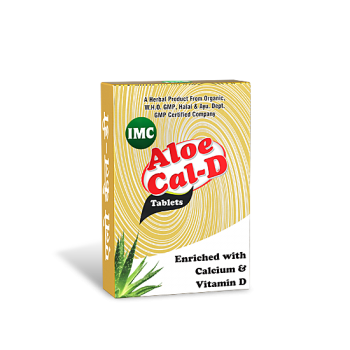 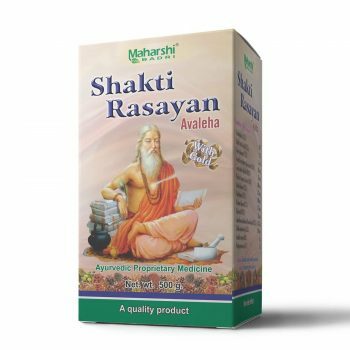 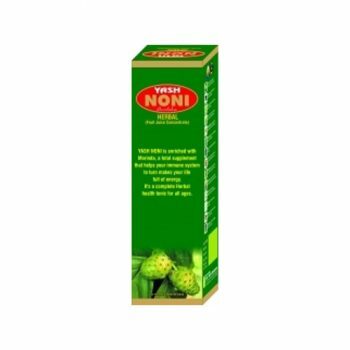 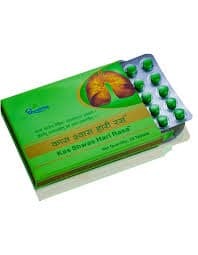 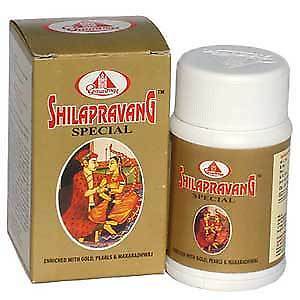 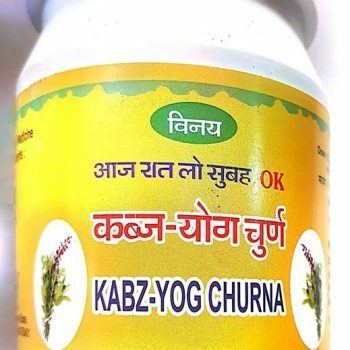 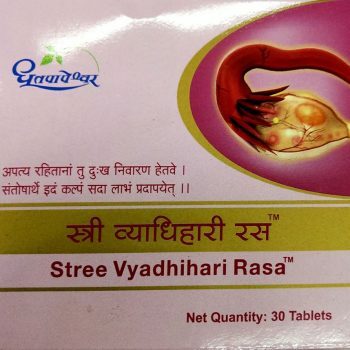 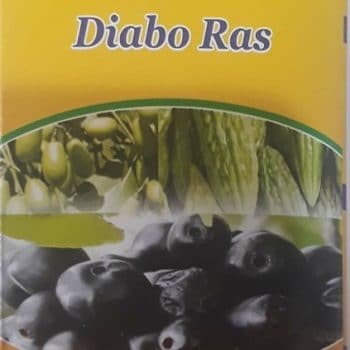 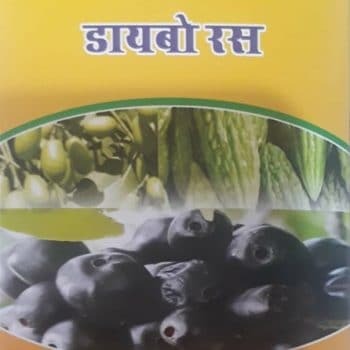 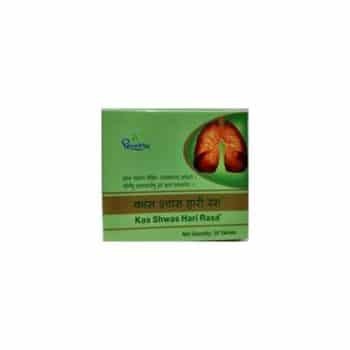 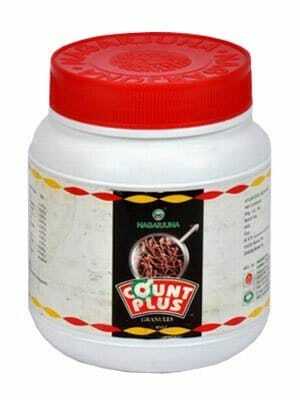 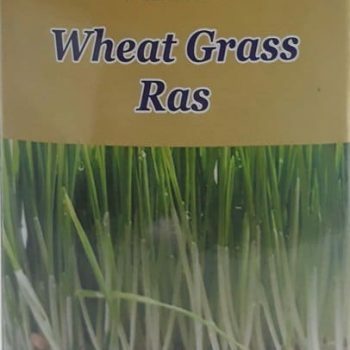 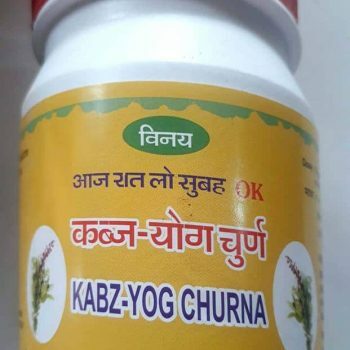 Other contents like Mamejjaka Ghana, Amalaki, Haridra are well known for reducing blood and urine sugar effectively due to their Kapha and Meda Pachak action. 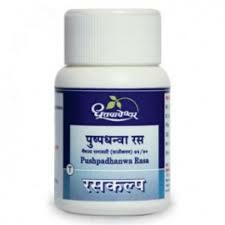 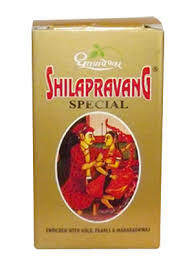 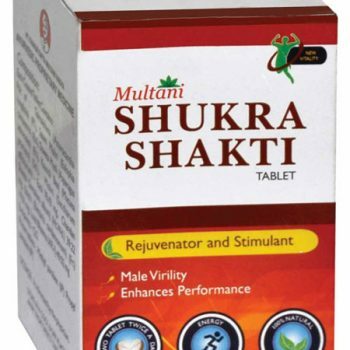 Shuddha Shilajit is a Rejuvenator and Aphrodisiac beneficial in Diabetic Impotency & Yashada Bhasma prevents eyes from bad effect of Diabetes.